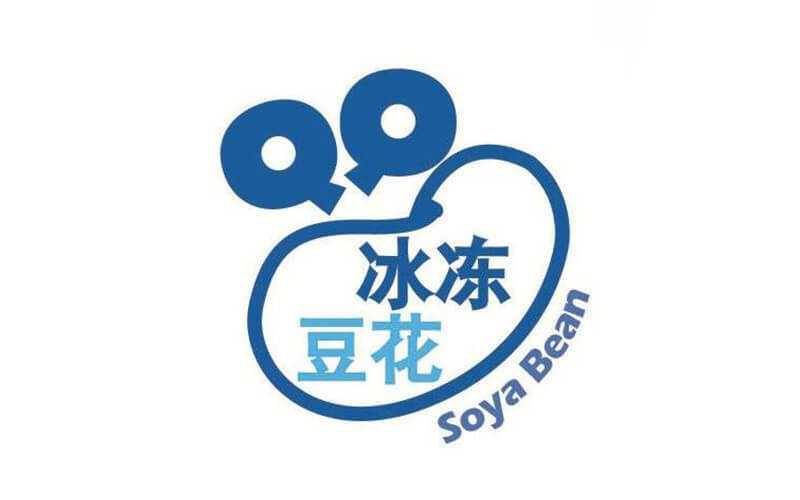 Originating from the Old Airport Road Food Centre, QQ Soya Bean was founded back in 2011 and uses 100% pure soybeans from Canada. Currently located in Yishun Bus Interchange and Oasis Terrace, the store specialises in black bean products, in which black beans have various health benefits. 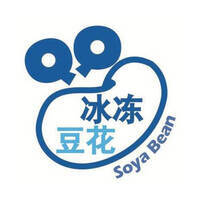 QQ Soya Bean offers beancurd, drinks, pastries, and even Chinese New Year cookies. Try some of their best-selling items, like the black beancurd, zero sugar soya bean drink, durian egg tarts, and kaya pastry.